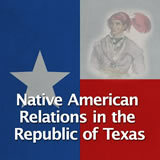 In this experience, students learn about the relationship between the Republic of Texas and the American Indian tribes in Texas. 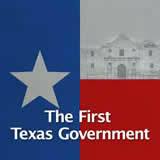 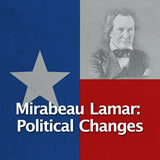 They examine Chief Bowles’s role and compare Presidents Houston and Lamar’s policies towards the American Indians living in Texas. 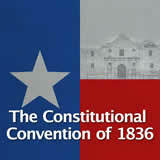 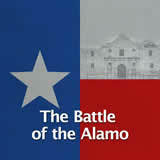 Next, they examine the San Antonio Council House Fight between the Comanche and the Texans. 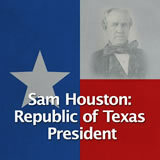 Finally, they analyze a speech by President Houston concerning the settler’s interactions with the American Indians. 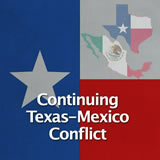 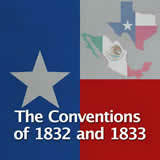 Describe the conflict with American Indians, including Presidents Houston and Lamar’s policies. 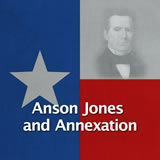 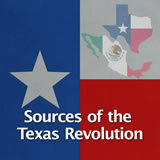 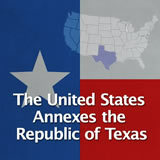 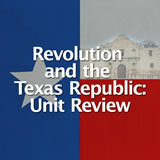 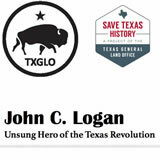 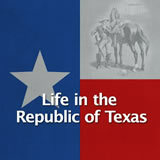 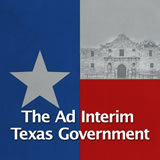 Identify the role that Chief Bowles played in Texas during the Republic. 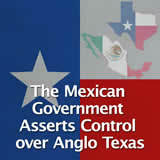 Analyze the San Antonio Council House Fight and identify which side was at fault. 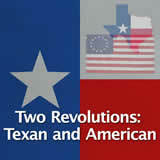 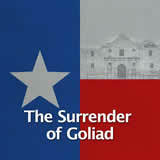 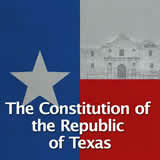 Many problems arose between the settlers and American Indians after the Texas Revolution. 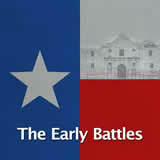 The Indians wanted to keep their land and continue their traditional way of life, but many Texans wanted land for themselves and they were willing to use force in order to make it theirs. 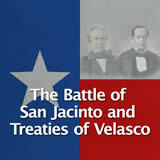 In this experience you will learn about the fate of the American Indians during the Republic of Texas period. 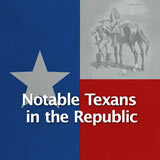 The tribes who spent a significant amount of time in the area today known as Texas include: Lipan Apache, Comanche, Kiowa, Caddo, Mescalero Apache, Jumano and Eastern Pueblos, Coahhuiltecan, Karankawa, Wichita, and Tonkawa.